The writers of House Of Cards Season 6 say they have successfully reworked the remaining story arc after realizing the success of Twin Peaks: The Return demonstrated that audiences were prepared to accept far stranger plot developments that previously thought. 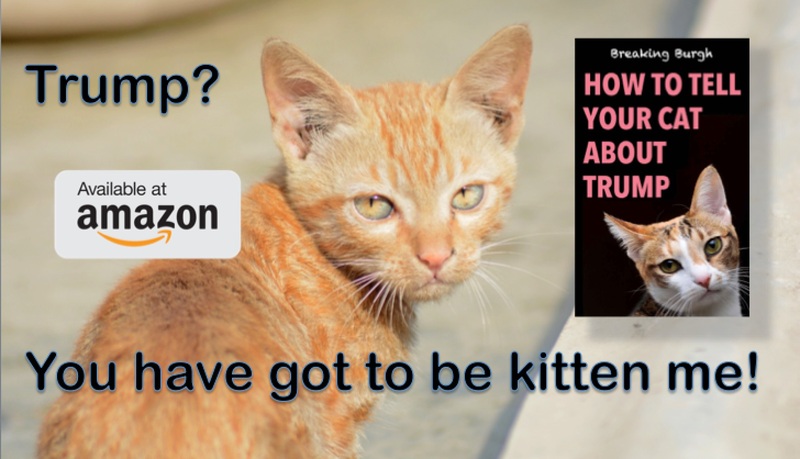 The benefits of replacing Kevin Spacey with one of the world’s most famous cats are many according to the show’s producers. That is not to say there is no baggage to contend with, such as Grumpy Cat’s penchant for licking himself in a certain region. 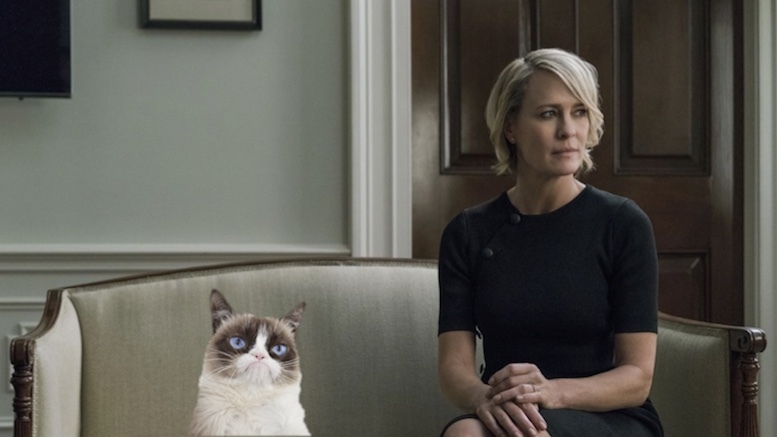 Be the first to comment on "House Of Cards To Continue With Kevin Spacey Replaced By Grumpy Cat"